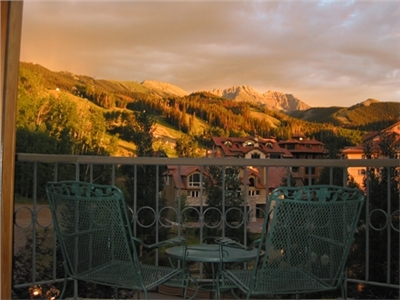 Westermere Condominiums offer true luxury accommodations in the heart of the Mountain Village. Enjoy the spectacular views and sunsets in the warm Bavarian alpine atmosphere. 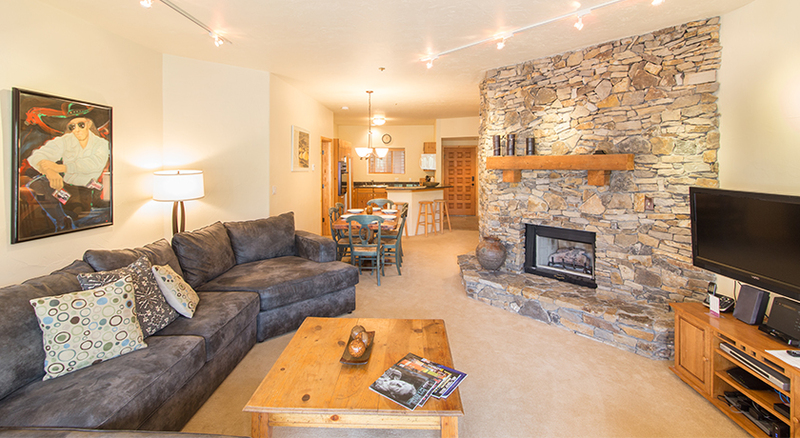 An extra convenience is the elevator that will take you to your floor after a satisfying day of skiing or golfing. 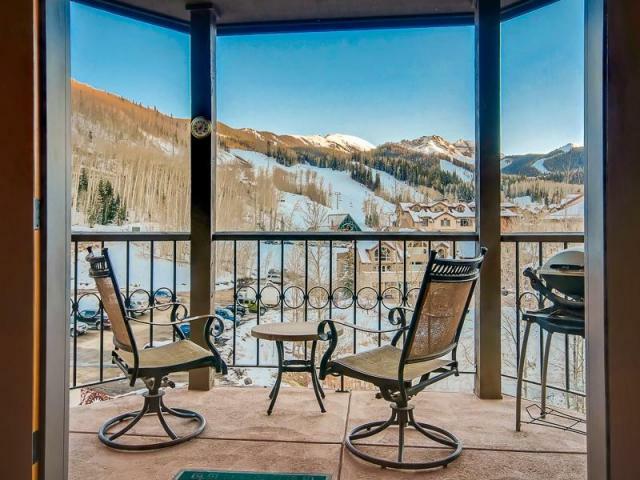 This spacious two-bedroom condo is located in the heart of the Mountain Village core and has a stellar deck and open living spaces. 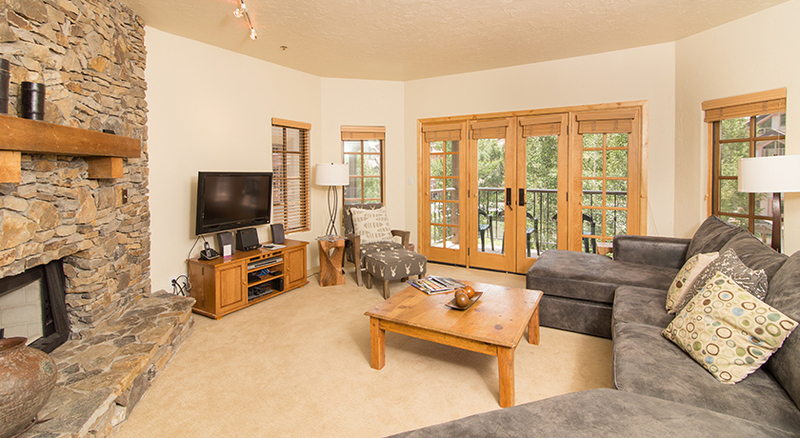 This residence is on the second floor accessed by elevator and exterior covered hallway. 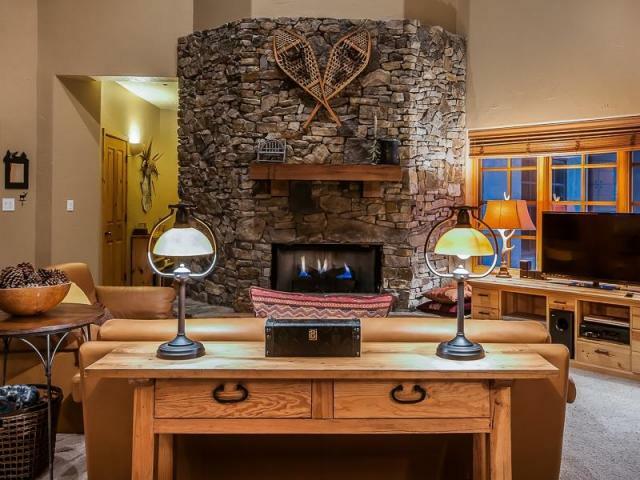 Upon entering the unit, guests are welcomed into a small foyer with storage for skis, boots and any other outdoor gear. Continuing straight down the hallway, guests will enter an open kitchen, dining and living room area. 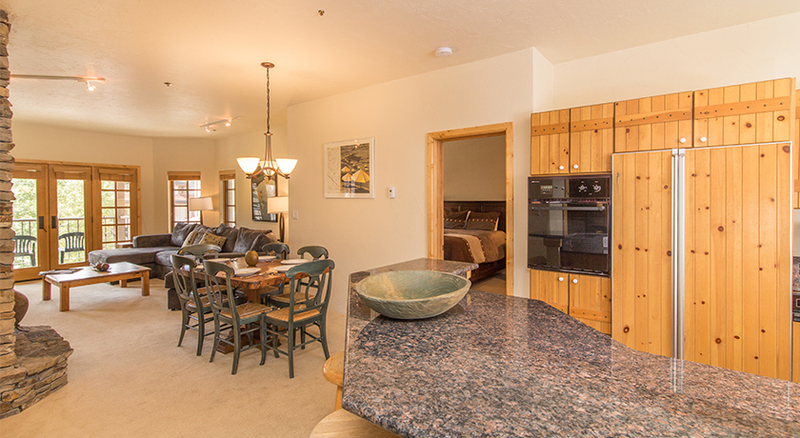 The kitchen has everything you need for your stay! Guests can cook meals at home with a full-size refrigerator, stove, oven and microwave - and can use the dishwasher to help clean up the mess! There are two barstools at the breakfast bar for additional seating. 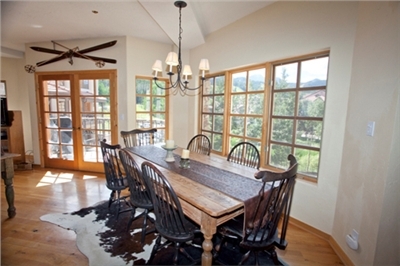 The kitchen opens up to the dining room, which has a modern light fixture and seating for six. 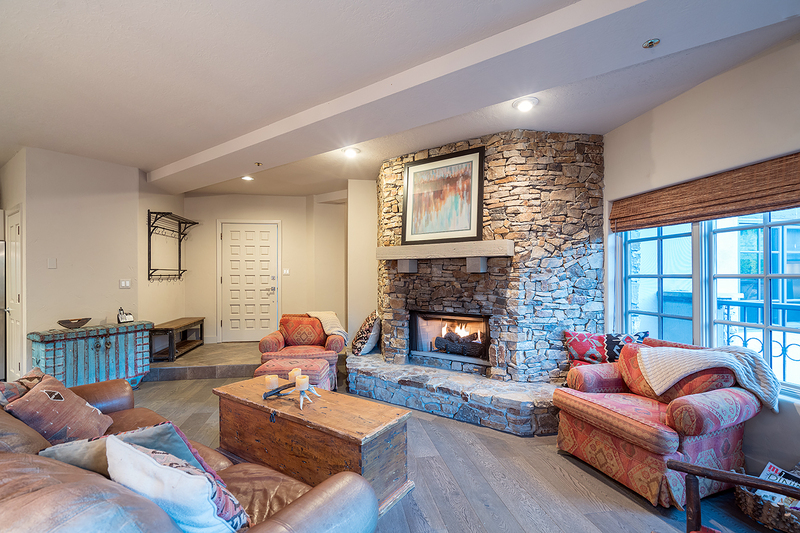 Continuing to the living room, guests will find a large space accentuated by a gas fireplace accent wall. 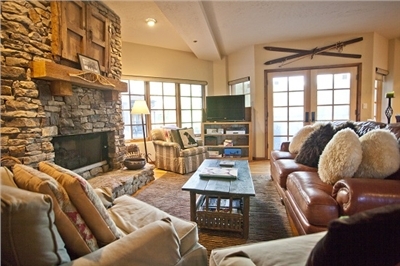 The room also has a flat-screen TV, DVD player, and plenty of space on the comfy couches for those lazy evenings. 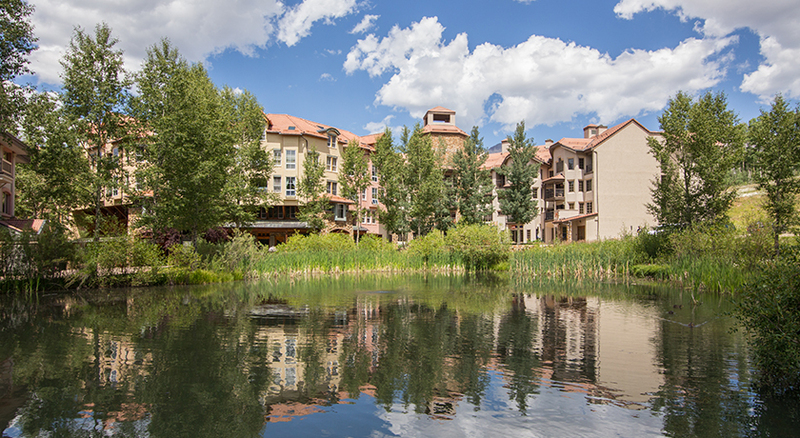 Two large doors lead to a balcony that overlooks the Mountain Village pond. 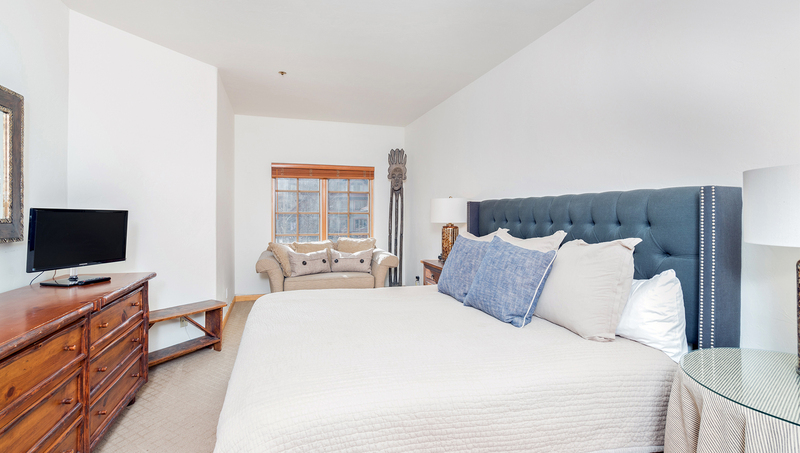 Off the living space is a roomy master bedroom that has a king-sized bed with an upholstered headboard, a sitting area and a flat-screen TV with a DVD player. 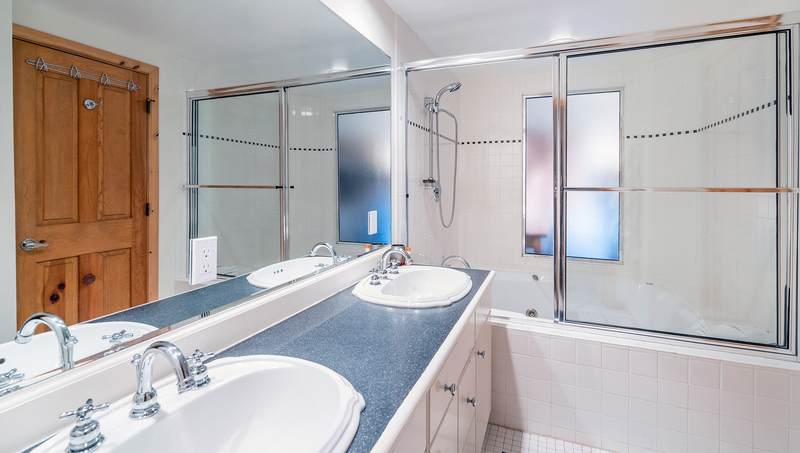 The ensuite bathroom has double sinks and a large jetted tub and shower. 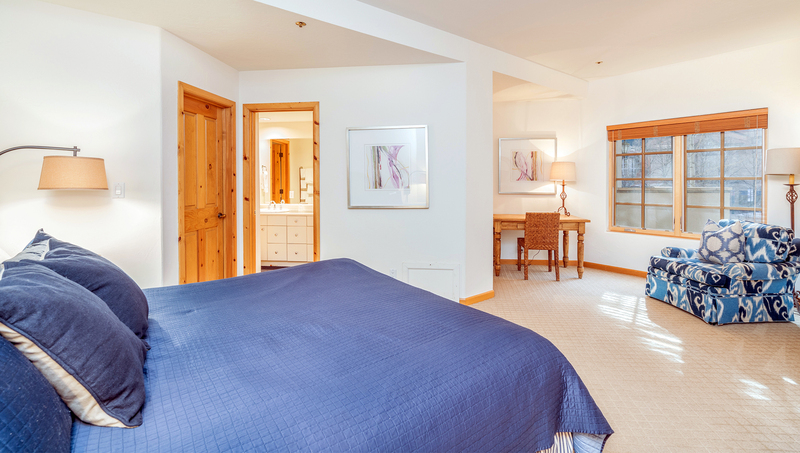 The other bedroom is located to the left of the entrance. It has a king bed with a flat-screen TV, sitting area and small desk. 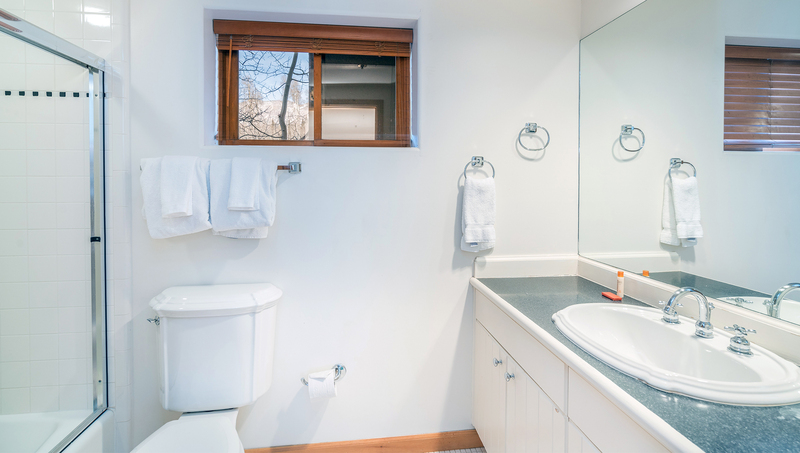 The ensuite bathroom has a vanity and shower/tub combination. 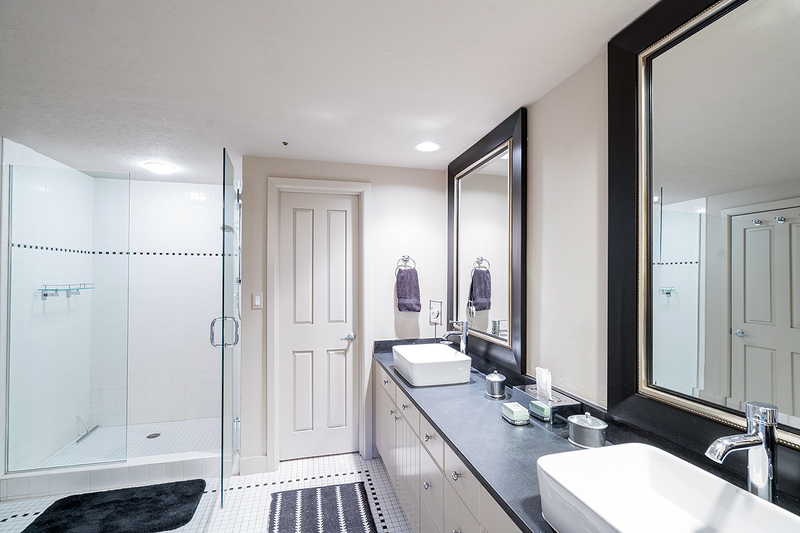 This condo also has a private washer and dryer and underground parking (shares garage with Palmyra; Westermere spaces are to the left, Palmyra-to the right). Additional parking is available at the intercept lot for $25.00 per night. 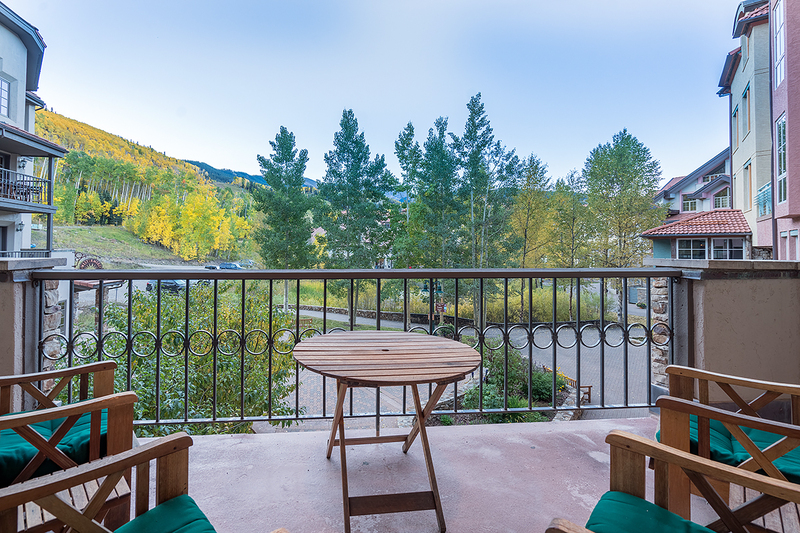 Nestled in the core of Mountain Village, seconds from the gondola, golf course, ski school and the ski area, Westermere has a perfect location. 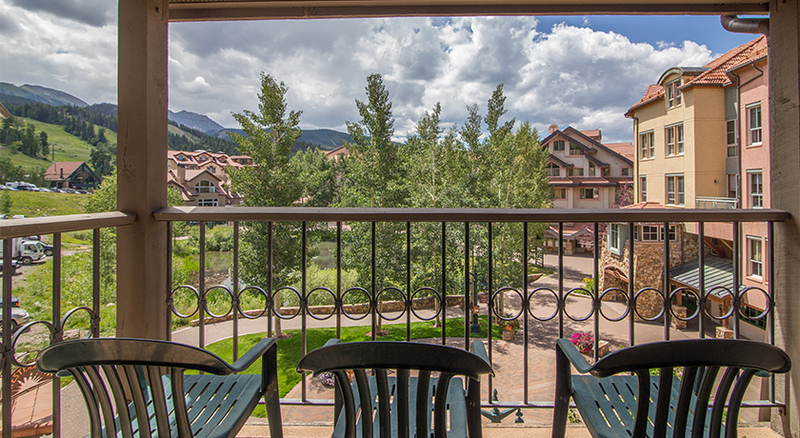 This condo is on the second floor accessed by elevator and exterior covered hallway. 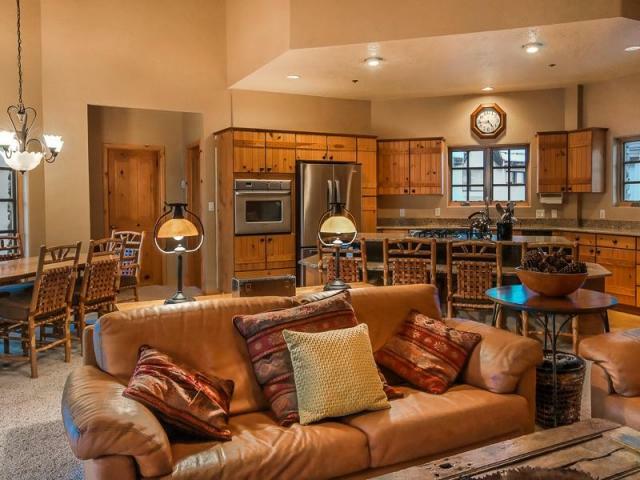 As you enter, you enter in to the living room, kitchen and dining area. 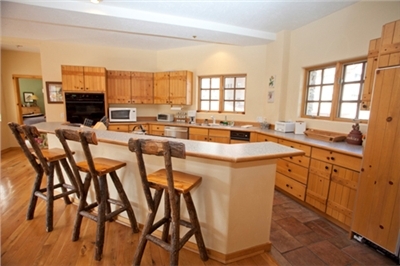 There is a full kitchen with updated appliances and 3 bar stools at the counter top. 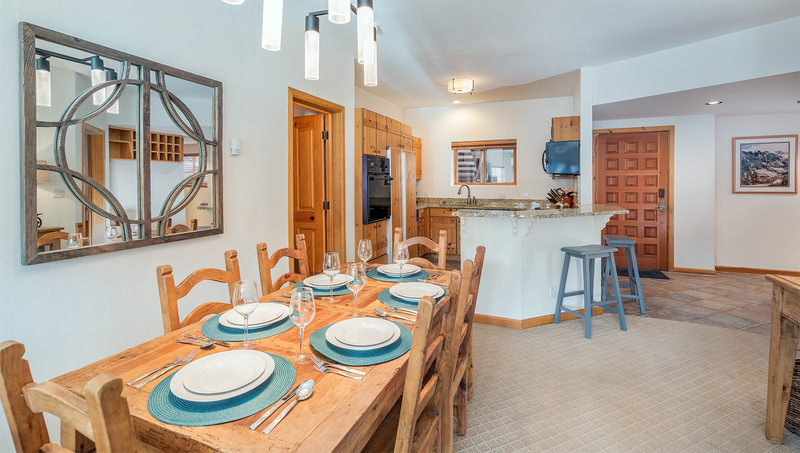 The kitchen is open to the dining area which has seating for 6 people. 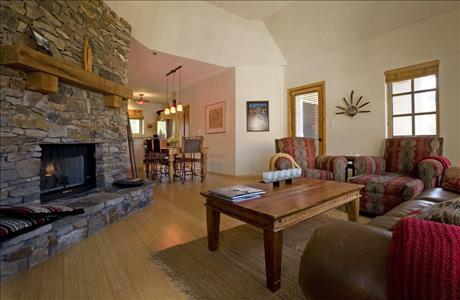 The living room has a flat screen TV w/DVD, stone gas fireplace and a large deck with a grill that overlooks the Mountain Village Pond. To the right as you enter the front door is the master bedroom which has a king bed, flat screen TV w/DVD and a private bathroom with double sinks and a large jetted tub. To the left as you enter the front door are the other 2 bedrooms. 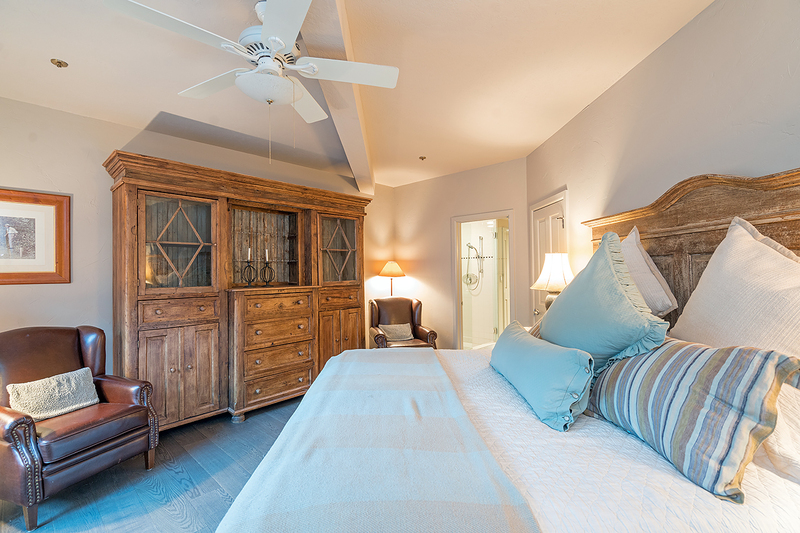 The second bedroom also has a king bed with flat screen TV and a private bathroom with a shower/tub combo. The third bedroom has 2 twin bunks and a TV, and the third bathroom is located right outside this bedroom off the hallway. This condo also has a private washer and dryer and underground parking (shares garage with Palmyra; Westermere spaces are to the left, Palmyra-to the right). Additional parking is available at the intercept lot for $25.00 per night. 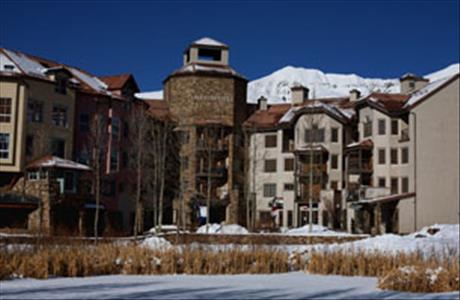 3 bedroom, 3 bath condo nestled in the core of Mountain Village, seconds from the gondola, golf course, ski school and the ski area, Westermere has a perfect location. This condo also has a private washer and dryer and underground parking (shares garage with Palmyra; Westermere spaces are to the left, Palmyra-to the right). 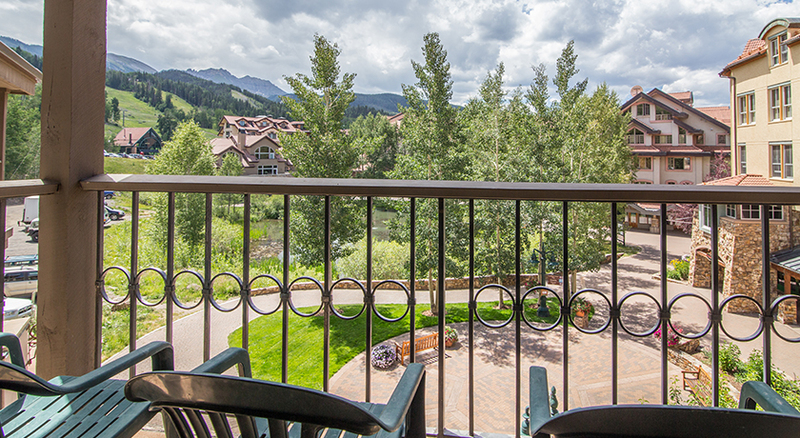 This condo is on the third floor accessed by elevator and exterior covered hallway. 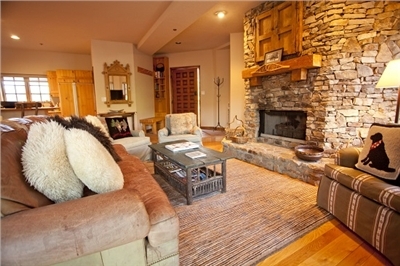 As you enter, you enter in to the living room, kitchen and dining area. 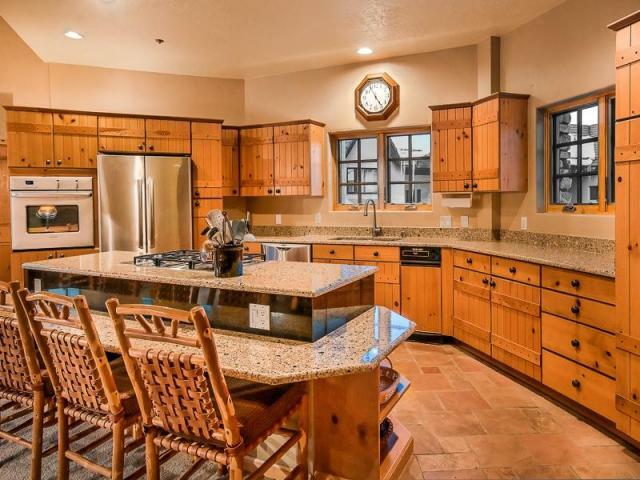 There is a full kitchen with updated appliances and 3 barstools at the countertop. 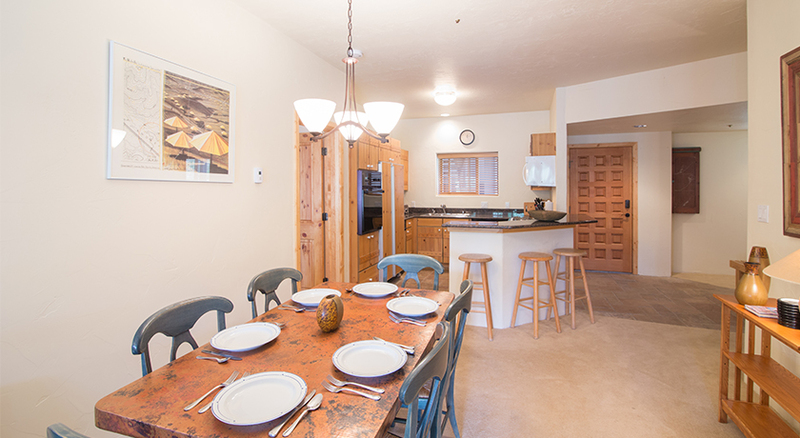 The kitchen is open to the dining area which has seating for 6 people. 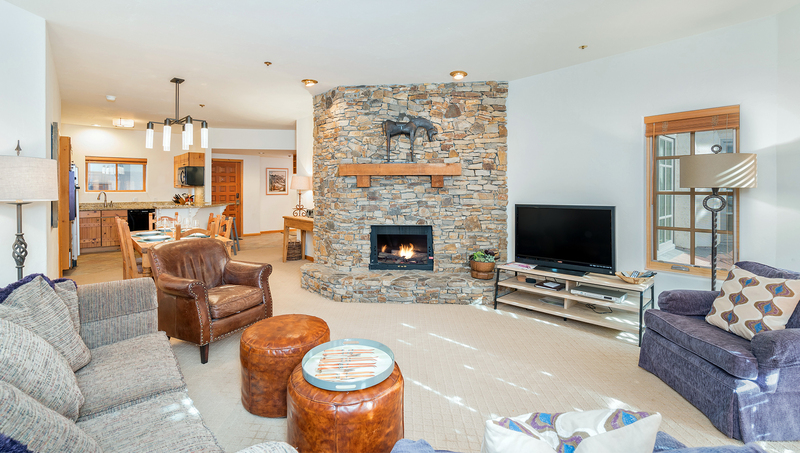 The living room has a 38' flat screen TV w/DVD, stone gas fireplace and a large deck that overlooks the Mountain Village Pond. 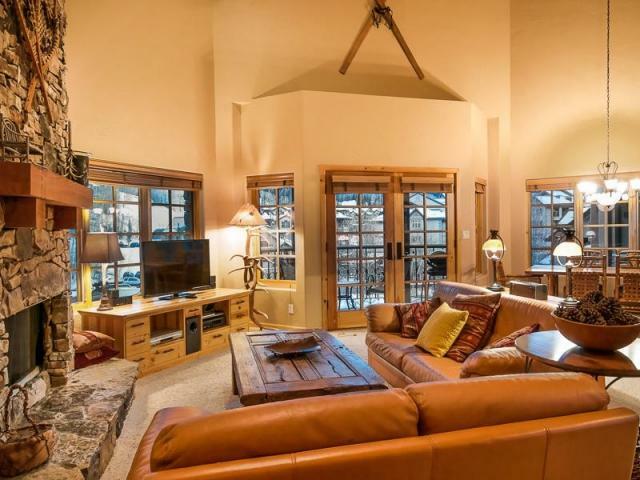 To the right as you enter the front door is the master bedroom which has a queen bed, 38' flat screen TV w/DVD and a private bathroom with double sinks and a large jetted tub. To the left as you enter the front door is another bedroom. 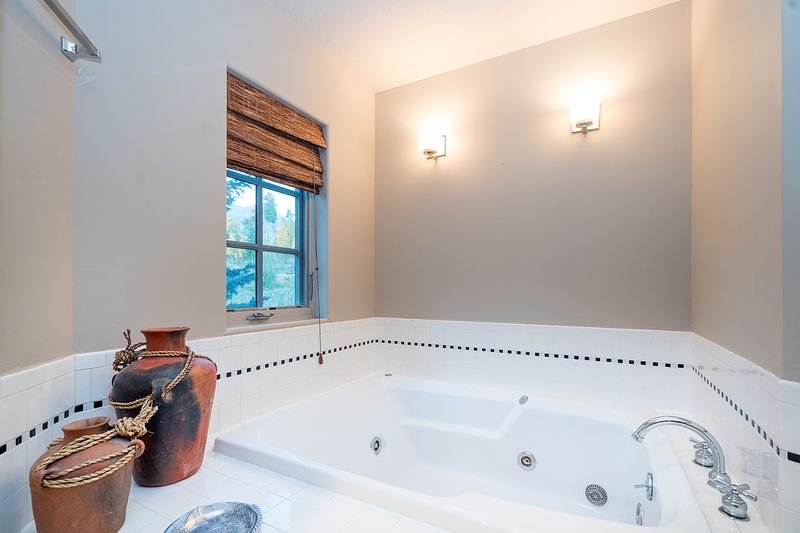 The second bedroom also has a queen bed and a private bathroom with a shower/tub combo. 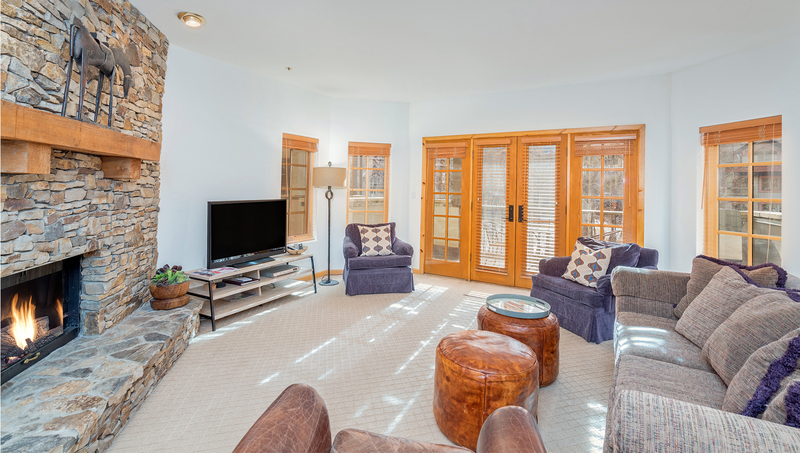 This condo also has a private washer and dryer and underground parking (shares garage with Palmyra; Westermere spaces are to the left, Palmyra-to the right). Additional parking is available at the intercept lot for $25.00 per night. 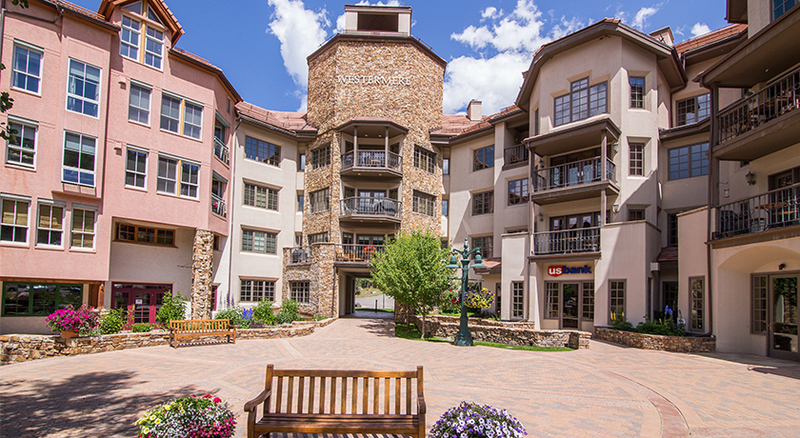 Located in the Mountain Village Core. 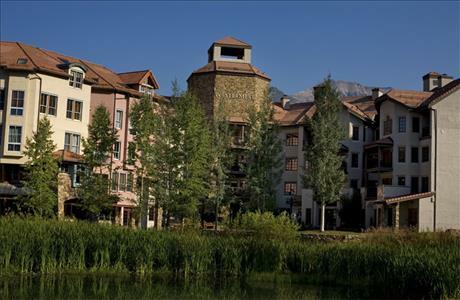 Walk to Gondola, Ski Lift, Shops and Restaurants.